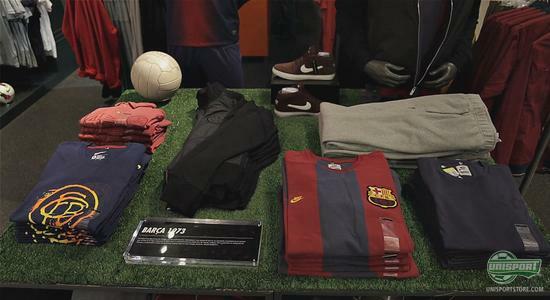 We are at the end of our Unisport-journey in Barcelona, where we have been busy getting The Nike F.C. 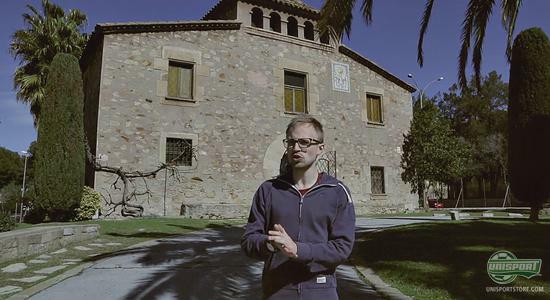 Barcelona Experience, where the trip around Catalonia was rounded off with visits to La Masia, Camp Nou and the museum that goes with it, which had quite a few special mementoes to show off. Check out the final episode down below. Nike have been kind enough to invite us to Barcelona, where they had arranged a phenomenal trip. In the first episode we where at the stadium, when FC Barcelona miraculously made it through to the semi-finals of the Champions League, by beating AC Milan 4-0. In the second episode we got the chance to exclusively oversee a training session with the first team and got to see the city up-close. Today's trip is the last of the series and we sure finished it off with a bang. Massive experiences lay waiting and first off we visited the FC Barcelona Mega Store, which was located right in the centre of the city. Here Jakob played about with a football simulator and had a closer look at the really nice new Nike Sportswear The Look of Barcelona Collection, which celebrates the clubs value's with fashionable everyday clothing. Afterwards we went to La Masia, which is FC Barcelona's famous youth academy, where stars like Xavi, Iniesta, Puyol and naturally also Messi, had their football upbringing. Then we visited the museum, where the clubs four Champions League trophies were proudly displayed, along with matching memorabilia. 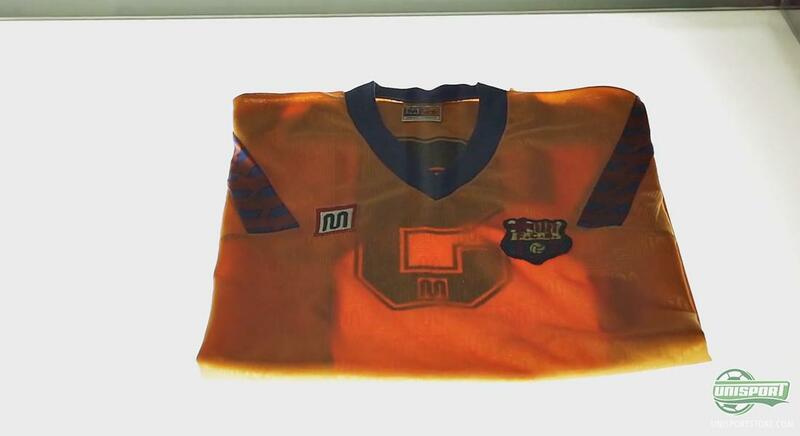 There was everything, among them a matchworn shirt, famously worn by Barca legend Michael Laudrup in the CL-final of 1992. 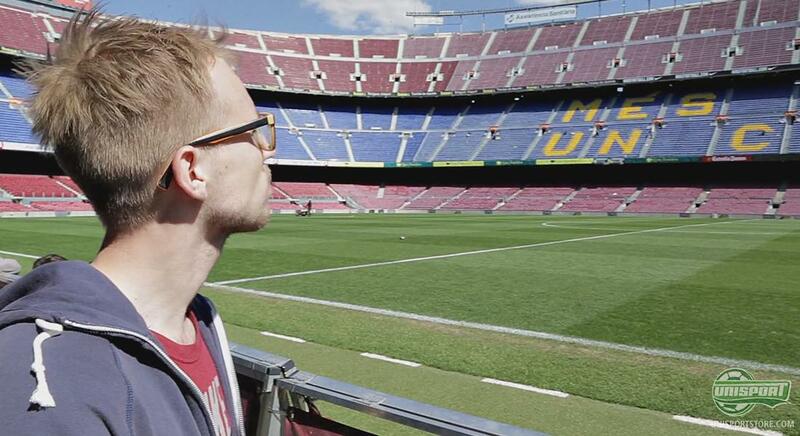 Next stop was the enormous stadium Camp Nou, which can only be described as a true footballmekka. 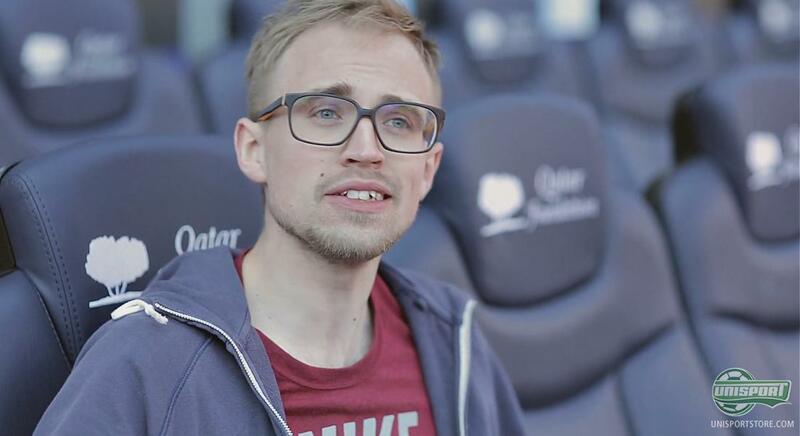 Here Jakob got to sit on the substitute bench, where he was not slow to praise the quality of his seat. He could however only dream of stepping on the the hallowed grass, this honour was something he had to leave to Tito Vilanova's boys. It was an eventful trip to Barcelona and it is definitely a city, where Football is a religion like no other. We had plenty of great experiences, but now tell us, which is your life's biggest football experience? Let us know in the comment-section down below.